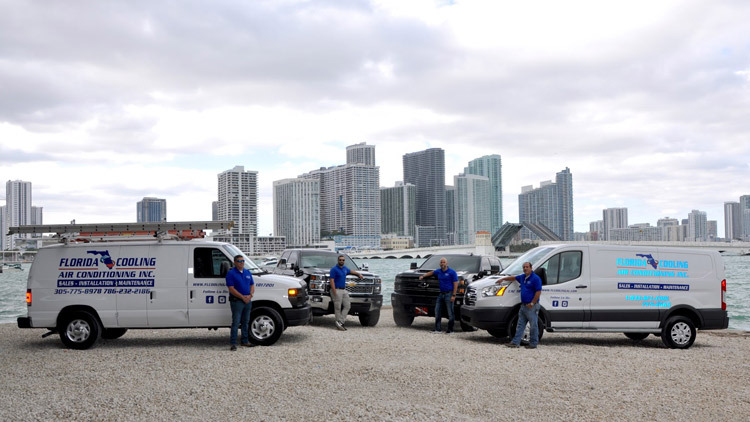 Florida Cooling Air Conditioning Inc., has been serving Miami, Florida, for over 15 years with excellent air conditioning service. When it comes to choosing your air conditioning repair, AC maintenance, and refrigeration needs, our contractors want you to be exceptionally satisfied with the service you receive from us. We strive to give our customers exceptional quality at an affordable price and are dedicated to providing great customer service throughout your experience with us. Florida Cooling Air Conditioning Inc., specializes in the installation, service and repair of air conditioning systems and the improvement of indoor air quality for residential, commercial,and industrial projects throughout the state of Florida. We offer full range residential and commercial air conditioner services for Miami. 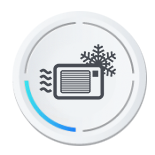 If you have air conditioning or refrigeration issues, or need an estimate for a new or replacement system, you can count on the convenience of our fast, expert, and professional service. We also offer commercial air conditioner repair and installation service. Whether your project is retail, multi-tenant office complexes, restaurants, larger buildings, new construction or replacement, we are prepared to complete all of your needs. 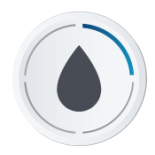 ©2017 Florida Cooling Air Conditioning Inc.® | All rights reserved.